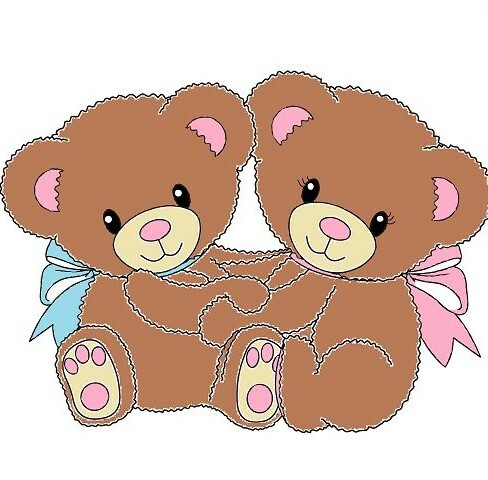 Emilia Anne and Sawyer John Robert Herberger, infant twins of Justin and Erin Herberger of Sturgis, MI, were born and had peacefully passed away of natural causes at the Arthur J. Decio Pavilion at Elkhart General Hospital throughout the evening of Saturday, Mar. 30, 2019 and the morning of Sunday, Mar. 31, 2019. In accordance with the family’s wishes, cremation is to take place at Billings Funeral Home and Cremation Services in Elkhart. Though Emilia and Sawyer’s life lasted a moment, they left a lifetime of love among their family.